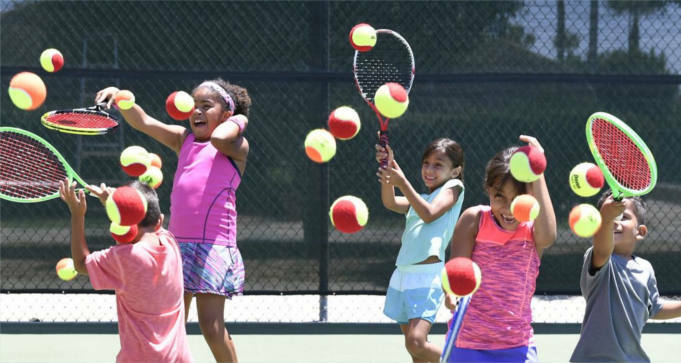 Sign up to receive FREE 1-Year USTA 10 and Under Junior Membership – a $20 value from US Tennis Association. FOR NEW MEMBERS ONLY. Limited time offer valid through 11:59 p.m. ET 12/31/18. Individuals must be aged ten (10) or under at time of enrollment to qualify.